At some point a child has to learn to eat on it’s own. The same is true for Christians. We have to feed ourselves. I have read hundreds of books in my life, and listened to thousands of podcasts. These are some of the best materials I have found. Each one is a 10. If you will feast on them, you will explode. If you have a choice between books and audio, then I typically recommend that you go with audio first. Some of materials can be found on youtube.com. All podcasts are free. Audi books are sold at Audible.com. Audio is faster to listen to, cheaper, and you can use it while you drive to work. Also, as you skim this page, tuck away the topics in the back of your mind. You may have a friend in need of a recommendation one day. A large part of my ministry to others has been passing on solid resources. Click on the books to buy them on Amazon in audio, Kindle, or in a paper format. All the podcasts links lead to iTunes. If you don’t have it, you can download it for free, just Click Here. This is one of my favorite books. It made me fall in love with Jesus deeper than I ever have, and taught me how to share about Him in a way that brings life.You can listen to Carl for free online, and I recommend that you do until you have this man’s DNA in your blood. To listen Click Here. This is a study of the reasons for why one should believe Jesus rose from the dead. 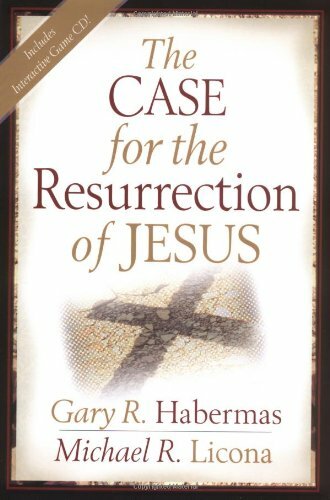 Gary examines the competing theories of what people believed might have happened to Jesus after He died, and concludes that the resurrection is the best explanation. You can’t develop deep faith until you see the resurrection as a fact of history. The book is brilliant. If you want to watch Gary give a lecture on this topic Click Here. This is the best primer on Charismatic theology I’ve read. 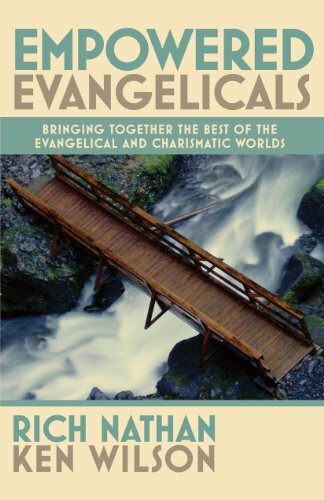 It brings out the best in Charismatic and Evangelical theology, and tries to avoid they pit falls. 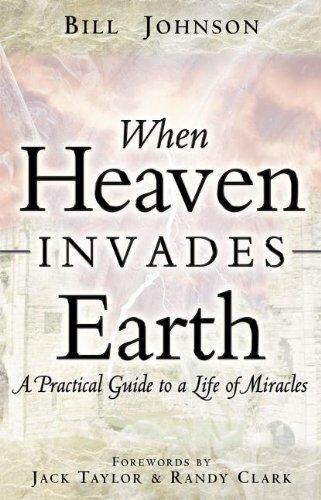 It covers topics like listening to God, healing, deliverance, and spirit-led worship in a healthy way. 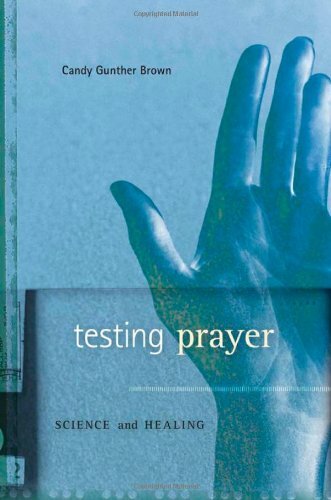 This teaches how to pray for healing and inner healing in a way that is healthy, free from hype and pretense, and theologically solid. 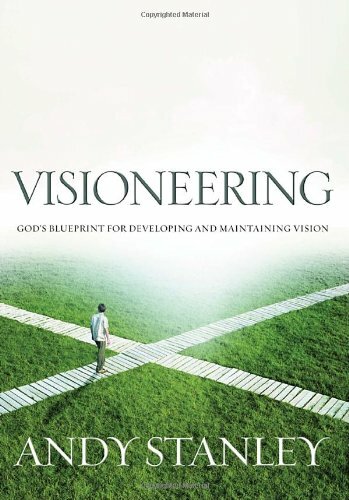 This teaches you how to hear God’s voice and share it with others while using discernment. 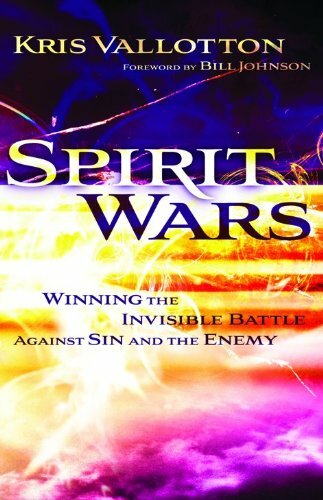 Spirit Wars teaches and introduction to how to win spiritual warfare. 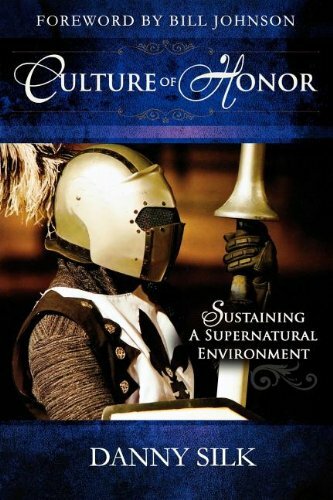 It is Kris's story of encountering the demonic, and finding victory over it. This book is part of the reason I sold everything I own, and moved across the country. Bill teaches that we must renew our minds in order to see the kingdom come. I feed myself on Bill's podcasts. To listen Click Here. Dr. Brown studied prayer, checked medical records, and found that many had significant changes. Although, science can’t prove a supernatural being is healing people, science can confirm people’s stories. The relationship between science and the supernatural has evolved over the years and is amazing. To watch her lecture on her book Click Here. This book is a ten. It will challenge you. Most people fail not because they don’t know what to do, but because they can’t make themselves do it. 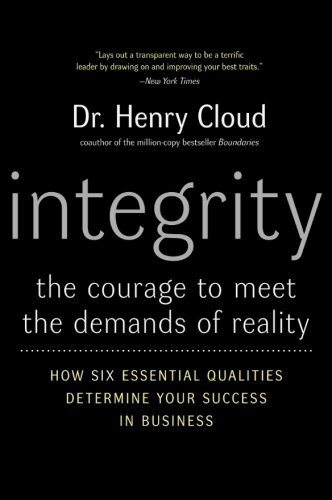 We need integrity to succeed. This is also a ten. 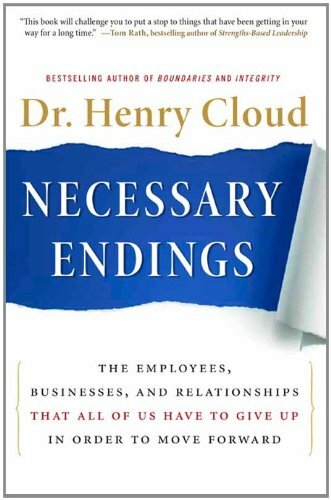 It was written to help you decide when to end stuff like a relationship, a career, and when to keep going.I’ve never read another book like it. Brilliant. Read everything this man writes if you can. Here is a three part interview on the book. Click on Part 1, Part 2, Part 3. I once asked Bill Johnson how to develop a healthy church. When I did, he pointed me to this book. 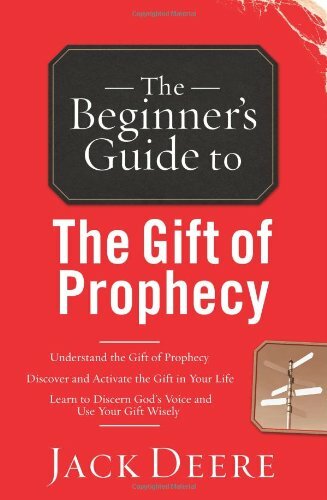 This book explains how to see the anointing on others lives, and to have healthy conversations that bring life and draw out the gold in others. 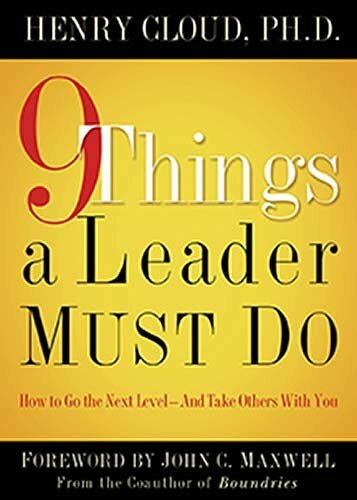 This is by far the best book on leadership ever written. 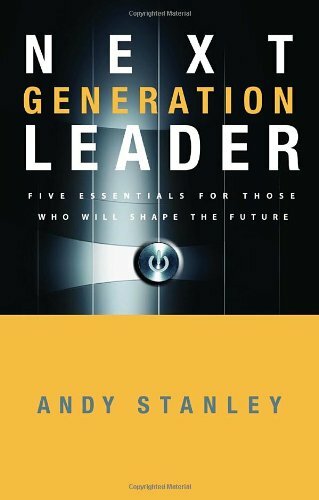 Get everything you can by this man on leadership. It you need to learn how to carry a vision, then look no further. It is essential that every leader know how to do this in order to steer an organization. The name says it all. 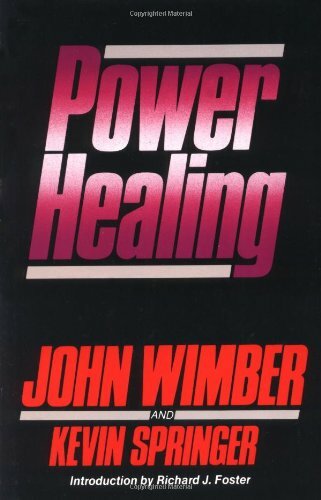 I recommend it because it is practical, and powerful. Lastly, everything is very unique like "Learn to Hate well." This guy takes pro athletes like Tiger Woods, limits his conversations with them to 20 minutes, coaches them, and sees radical improvement afterwards. 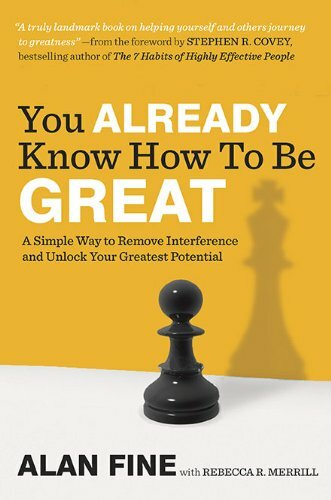 It is the only book on coaching you will ever need. 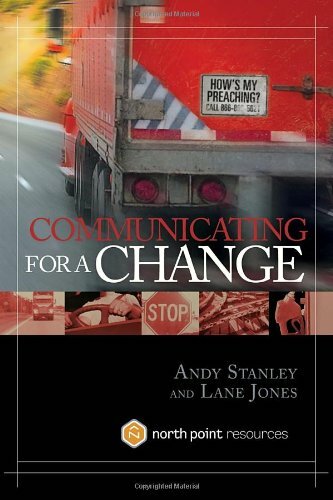 The best communicator in America wrote the best book on communication. 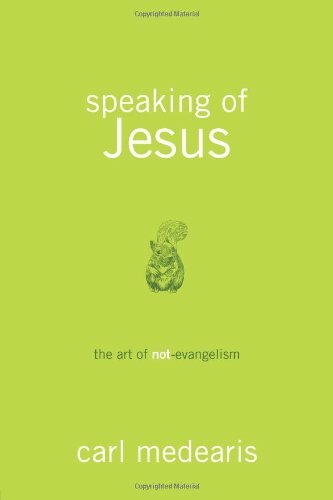 If you are a preacher or speak in public, then this is a must read. If you want to hear a talk about his philosophy then Click Here. Clarity is the key to communication. We learn 80% more through our eyes than our ears. 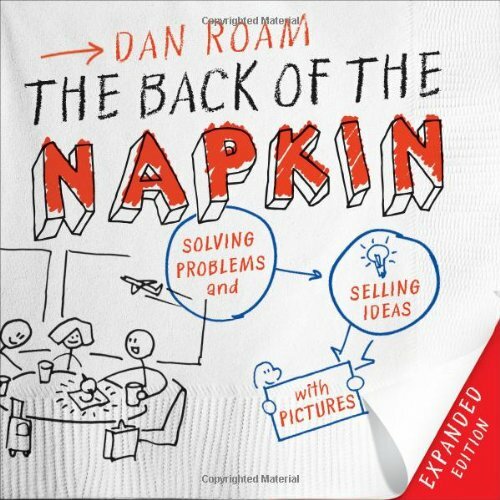 If you want to be clear, you have to learn how to turn ideas into pictures. Dan does this. He once took a 500 page report and turned it into a one page picture. This is where I learned how to story board my power points. Jack was a minister who was angry until he had a love encounter with Father God. It was God's love that transformed his family, and life. The Bible is not a newspaper. It was written by over 2000 year period by over 40 authors. It has poems, history, law, prophecy, etc. You must understand the rules of each literary style in order to understand what the original author was trying to communicate. 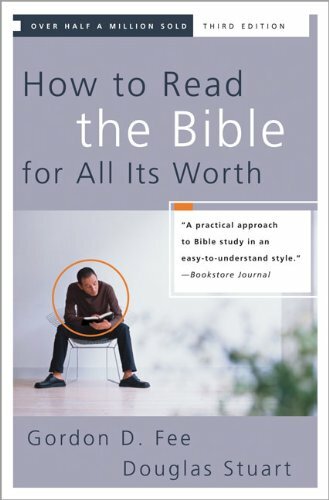 This book will make you a better Bible reader. 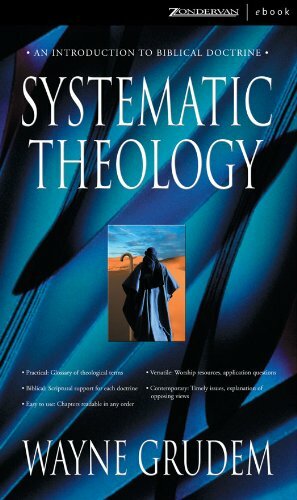 This is by far the clearest systematic theology book ever written. Learn the deep doctrines of the faith like the trinity, the deity of Christ, etc. Also it’s free in podcast form on iTunes.